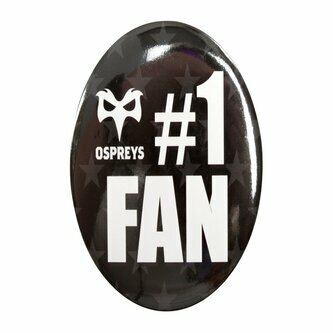 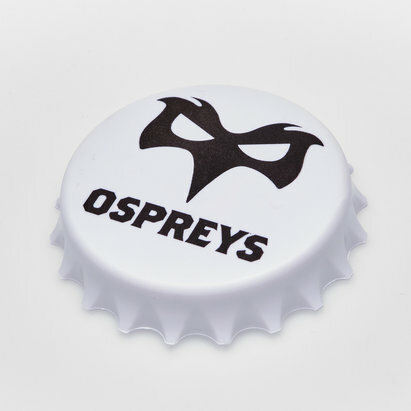 Celebrate a special occasion and show support for the Ospreys at the same time with the Ospreys Rugby No 1 Fan Big Button Badge. 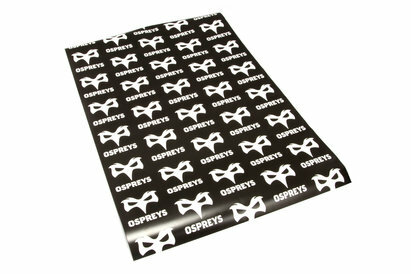 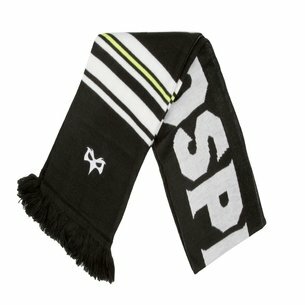 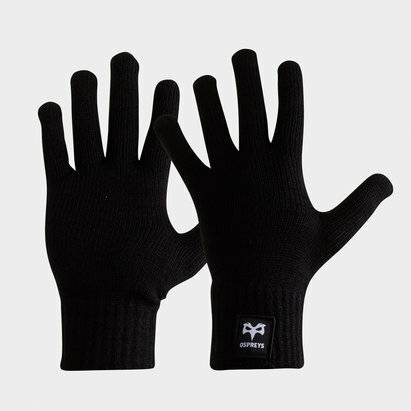 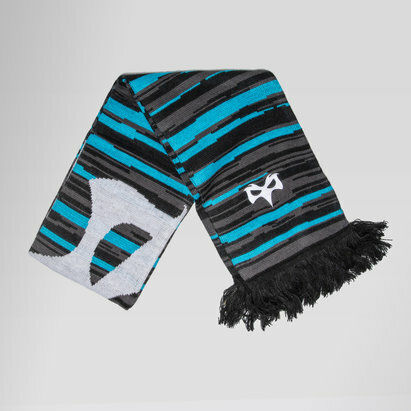 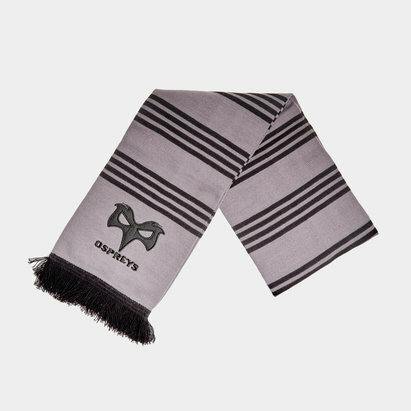 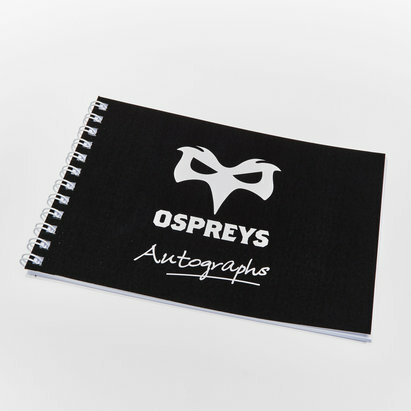 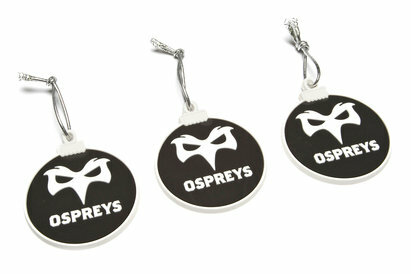 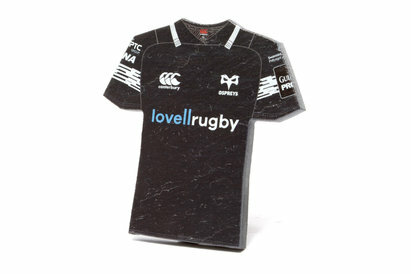 Celebrate a special occasion, a birthday or anything else by wearing with pride this Ospreys rugby badge. 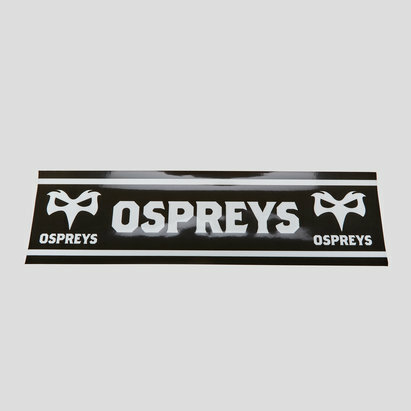 Roughly 4 inches in width there's no doubting this badge will be standing out.